MONTREAL, QUEBEC - Canadian Transport Minister Marc Garneau on Wednesday unveiled tougher new regulations for drone operators, including a minimum age, required certification and a prohibition on flying under the influence. Garneau said the government was working with security agencies and others “to examine what kinds of countermeasures would be applicable” in the event of drones threatening commercial airliners in Canada. “Obviously, for security reasons, I can’t go into details on that, but this is something we are looking at extremely seriously because it represents potentially a dangerous situation,” he told a news conference in Montreal. The first recorded collision between a drone and a jetliner in Canada occurred in October 2017 when a Skyjet passenger aircraft was struck before safely landing at the Quebec City airport. The new rules will come into effect on June 1, and apply to all drones weighing between 250 grams and 25 kg (0.5 to 11 pounds), whether they are used for fun, work or research. Pilots must pass an online exam to become drone-certified, and be at least 14 years old or supervised by a licensed adult to operate one. Drones must also be registered and marked with the registration number. 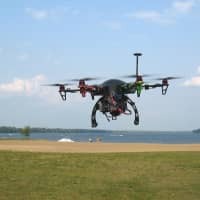 Operators would be prohibited from flying drones within 3.5 miles (5.6 km) of airports, as well as near forest fires, outdoor concerts or parades, and must stay under 400 feet (122 meters). Operators must also be sober, with no consumption of alcohol or drugs in the 12 hours prior to flying. “Remember, when you take control of an aircraft you accept the responsibilities of a pilot. 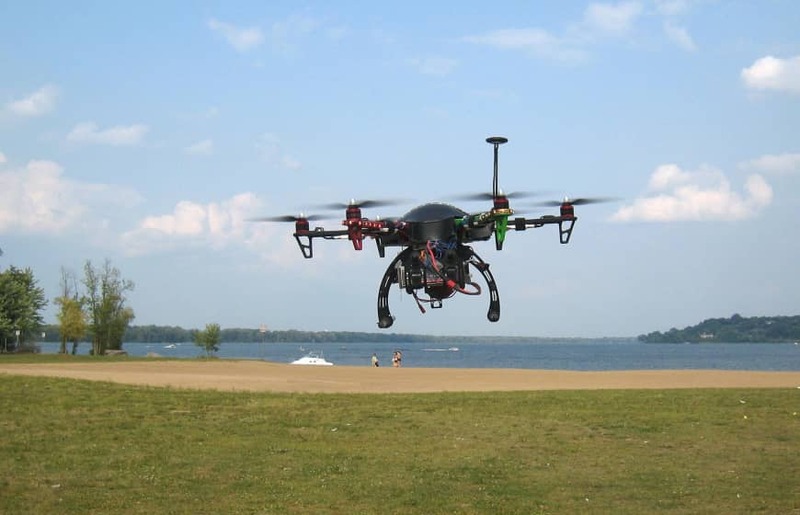 You are a pilot when you fly a drone,” Garneau said.